After lunch we go to the park and let the kids run around and get a lot of their energy out. 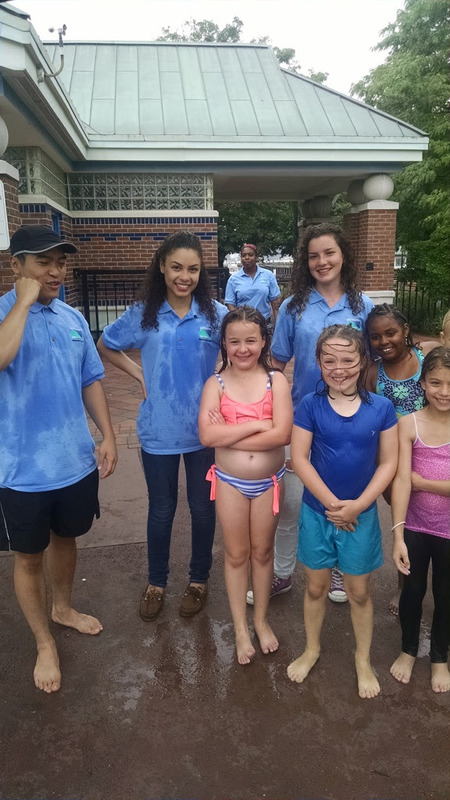 It was all fun and games until the kids started running around in the fountain, and one of them had the brilliant idea of soaking the staff. 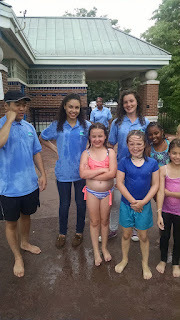 Each day the kids brought water guns and tried to soak the staff, but unfortunately they only succeeded on day 1. It was hard to avoid them, but we were able to take shelter at the park benches.